Peter Milar is a golf lover’s dream store. 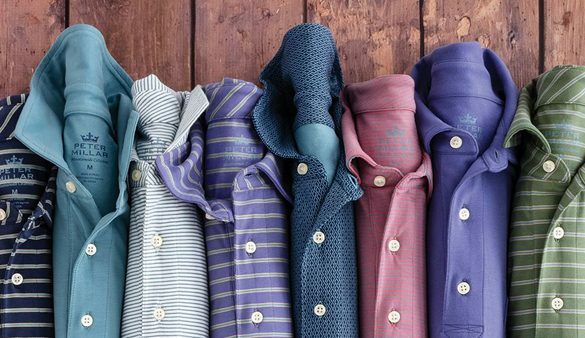 Shop for apparel that can take you from the office straight to the golf course. They offer a variety of colors in shirts, sweaters, shoes, accessories, everything you need to look good on the course.